Bird’s Nest Necklace and Soap Giveaway – We have a winner! I’m so excited to announce the winners of our second giveaway! The winner of the bird’s nest necklace and earrings is Sally C., and the winner of one bar of our soap (your choice) is Sherri C.L. 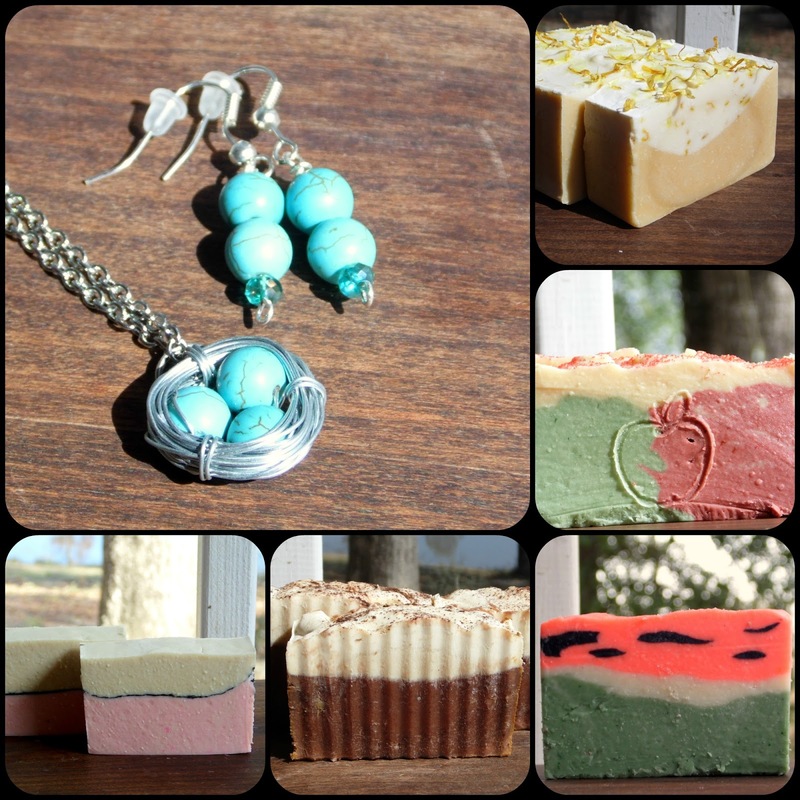 By the way, you can see a list of soaps we have available now by checking out the soap page on our website, Maiden Hill Farm or our Etsy shop here.